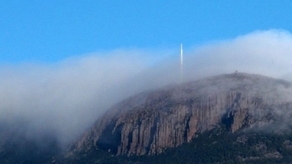 Many Tasmanian landmarks will soon have their Aboriginal name added to their sign posts. 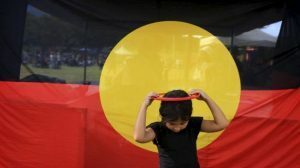 The dual naming policy will mean places of significance to the Aboriginal community will finally have their traditional Aboriginal names acknowledged. Hobart’s Mount Wellington will also be known as Kunanyi and the Bay of Fires on Tasmania’s east coast, Larapuna. The Premier, Lara Giddings, says the policy will help preserve the Aboriginal language and is an important step towards reconciliation. 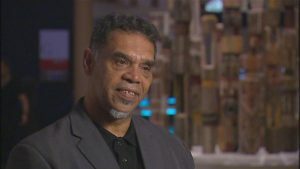 Under the policy, Aboriginal names will now be given preference to landmarks that have not yet been named. Those that have will simply have an extra sign. The policy brings Tasmania into line with the rest of the country. The Tasmanian Aboriginal Centre’s, Heather Sculthorpe, says it is a significant step towards reconciliation. “It’s a fantastic day for us, we’ve been working towards this for decades and we’re the last in Australia to have such a policy so it’s really fantastic,” she said. Aboriginal Affairs Minister Cassy O’Connor says it is a significant milestone.